Clear out your old art books and artworks and make room for some fabulous new pieces! 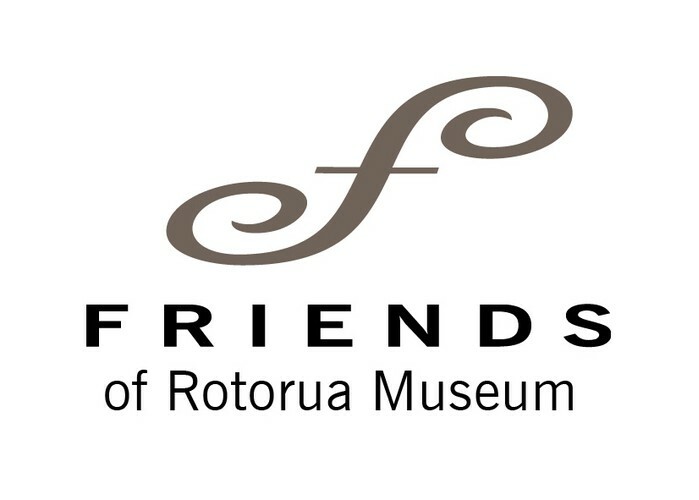 Friends of Rotorua Museum are asking people to donate pre-loved art and art books towards the sale to help raise funds for Rotorua Museum projects. On Monday 11 and Tuesday 12 March from 10am -2pm people can bring in any donated items to the Pop Up Shop located at 1202 Eruera Street. The Art Sale will be open to the public at the same location from 13 – 15 March, 10am – 4pm, allowing people to come and finds come bargains and refresh your artwork at home. Funds raised will go towards acquisitions for Rotorua Museum art collection and assist in funding special Museum projects.